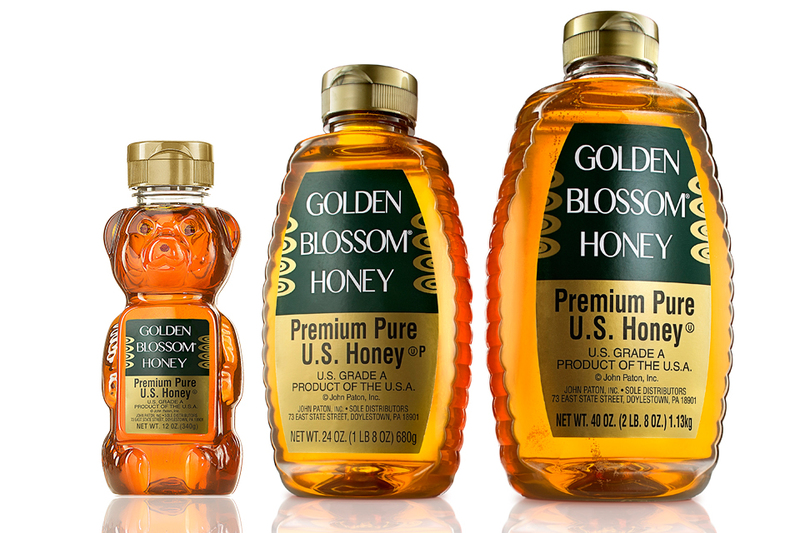 Golden Blossom Honey Golden Blossom Honey is a unique blend of 3 different honeys, sourced 100% from the U.S.A.
Each of our products is certified Kosher by the Orthodox Union, and a limited amount of our 24oz and 40oz sizes are packed Kosher for Passover. 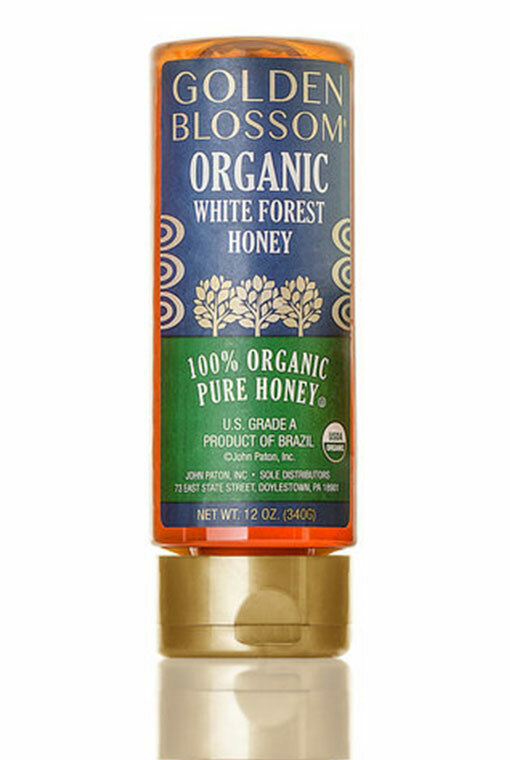 Organic White Forest Honey, a blend of organic honeys sourced from Brazil. Perfect for baking or in your cup of tea, we're sure you'll agree that Organic White Forest Honey is the tastiest organic honey there is! 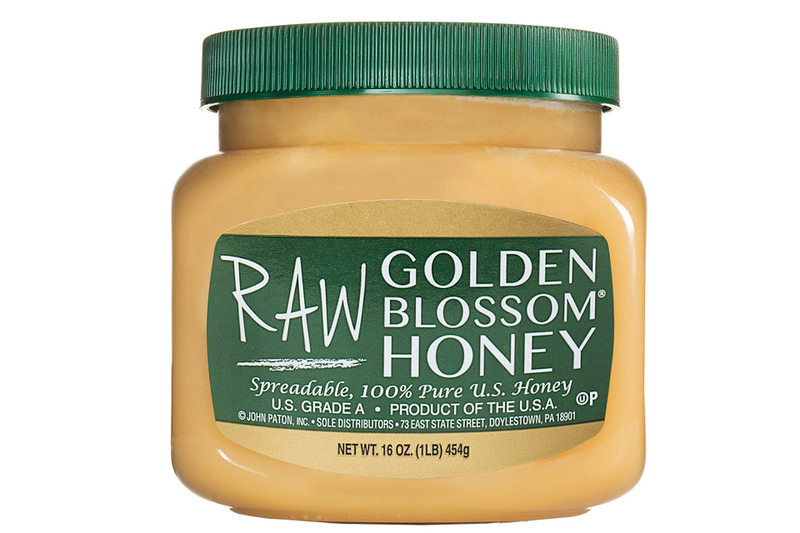 Honey RAW Golden Blossom Honey is the same unique blend of 100% U.S. honey as Golden Blossom Honey...and it's raw! 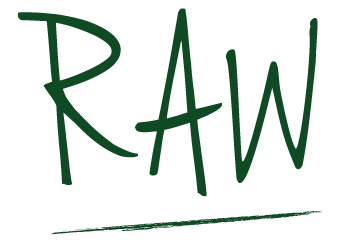 If you're looking for raw honey that's packed with pollen, your search is over. 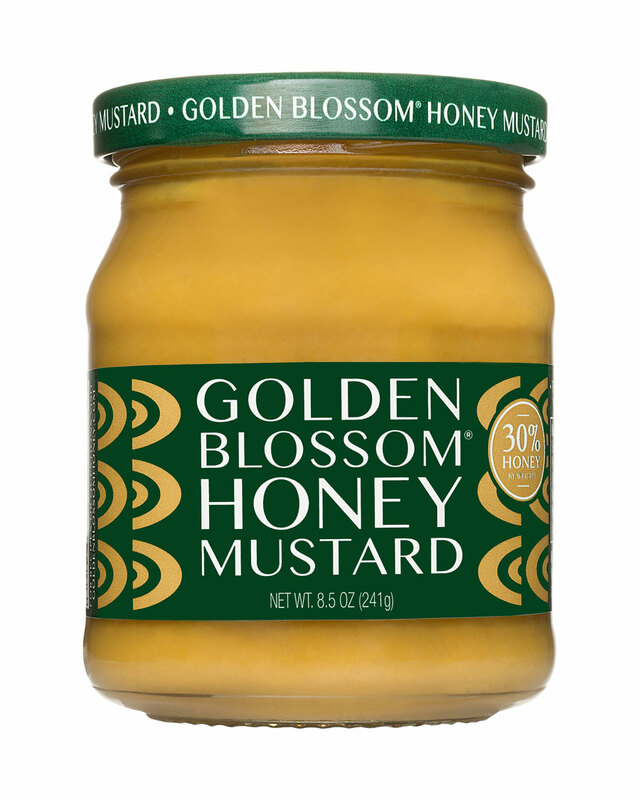 Golden Blossom Honey Mustard We couldn't find a great honey mustard at the market, so we decided to make our own! We didn't plan it that way, it just tasted right. 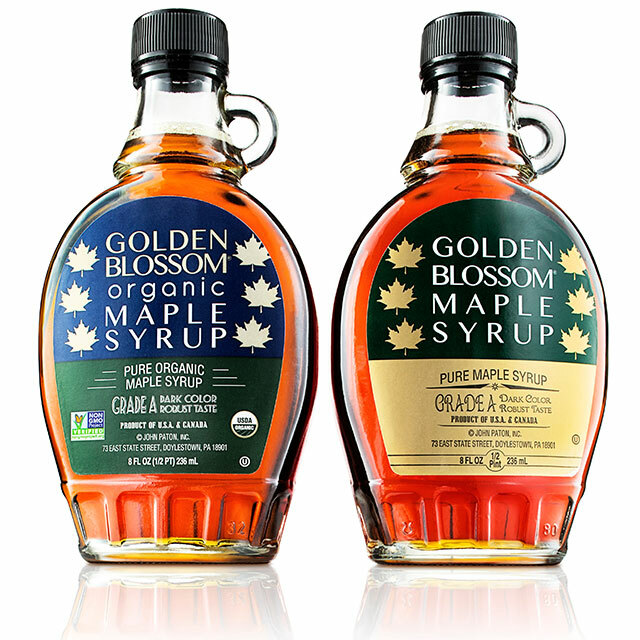 Golden Blossom Maple Syrup Golden Blossom Maple Syrup and Organic NON-GMO Verified Maple Syrup are both Dark Color and Robust Taste, sourced 100% from the U.S.A. and Canada. Perfect for breakfast pancakes, waffles, and french toast, or a ham glaze, the defined maple flavor is present in every bite.